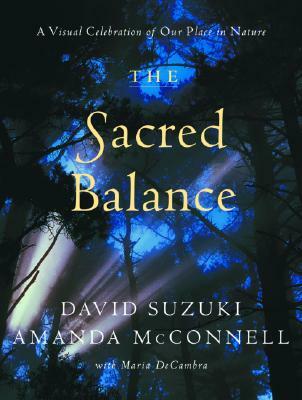 This outstanding book is based on David Suzuki and Amanda McConnell's best-selling The Sacred Balance: Rediscovering Our Place in Nature, a textual exploration of the web of life that unites all living things. This visual feast celebrates that connection in spectacular photographs, beautiful reproductions of artwork, and amazing electron micrographs and satellite photographs. The accompanying text presents David Suzuki's idiosyncratic, bold, and inspiring view of the human place on Earth, drawn from his life as a scientist, environmentalist, writer, and thinker. The result is a rich and uplifting expression of the sacred balance that is life. Also available in trade paperback. 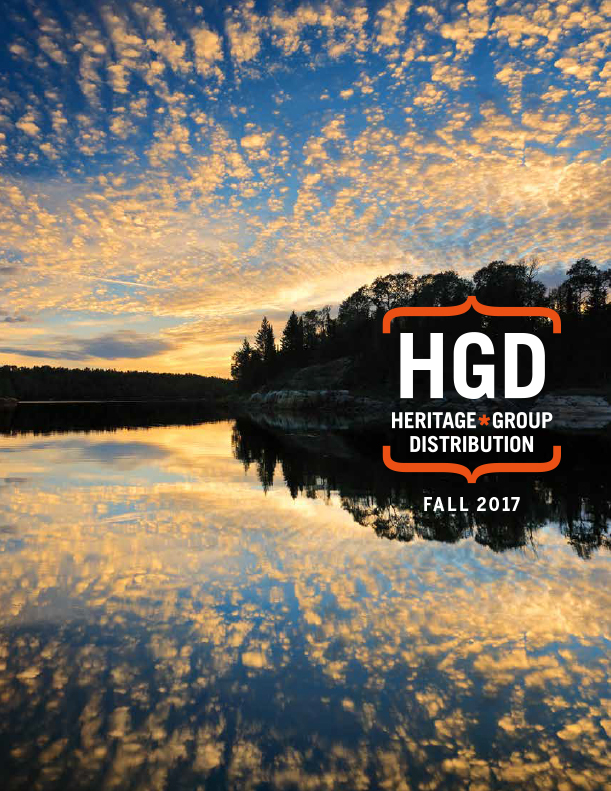 Published in partnership with the David Suzuki Foundation.